Airbnb’ success story didn’t happen overnight. In fact, at first, business was slow to take off for this San Francisco-based startup. Then the founders identified a big problem: the poor quality of the pictures hosts posted to advertise their listings. Most homeowners are (obviously) not professional photographers. So the shots they took were often too dark, too bright or too blurry – and the overall composition tended to be unappealing. Here is how Airbnb’s founders responded to that issue: they hired professional photographers to reshoot their best listings. The response was immediate and positive. By featuring professional photography on their best listings instantly doubled Airbnb monthly income overnight. And since then, all new hosts receive a free photography service on enrolment. So what does this mean for your small business? In any case, there’s a lesson here for local service providers. 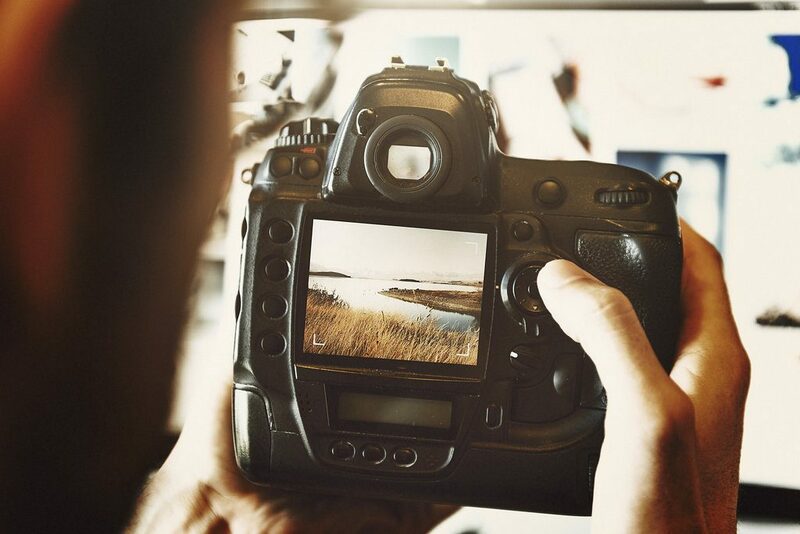 Professional-quality images are key to selling anything online. In fact, survey shows 60% of consumers are more likely to consider or contact businesses with images in local search results. Providing good pictures will showcase your work and help tell your story. Attractive photos also grab eyes – the first step towards attracting more customers. If you want your pictures to look like they’ve been taken by a pro, you should work with the same gear as a pro. Forget taking pictures with your smartphone. Instead, invest in a good DSLR camerathat will let you zoom in and change the focus. Use a tripod for best results in terms of framing, composition and subject matter. The quality of composition (how you frame the photo) often defines the difference between a professional and amateur shot. 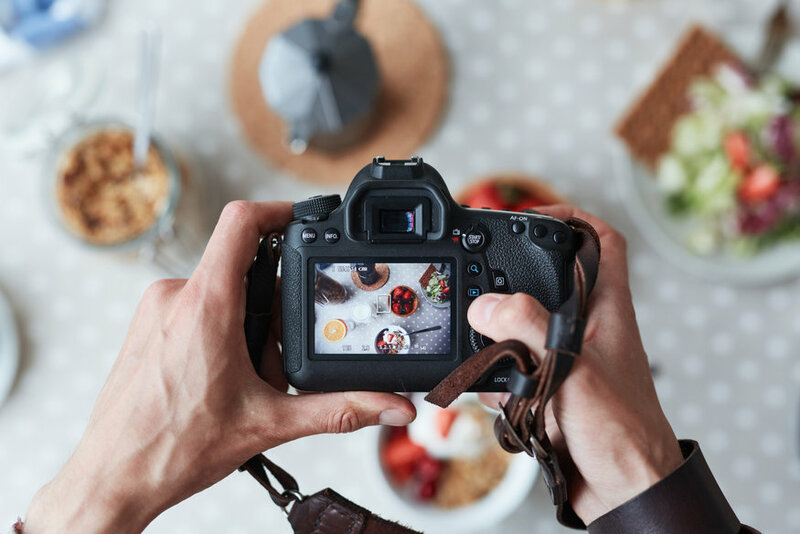 So when photographing an object or person, don’t center the photograph on your subject. Instead, position them them slightly off-centered for a more natural-looking capture. This is a basic staple of photography, often called the rule of thirds. Check it out to know how to apply it. For high-quality digital photos, opt for natural light and avoid using flash. Make sure there is no source of light behind the subject and shoot outdoor whenever possible. Lastly, edit your pictures but don’t over do it. You don’t see professional photographers going around using lots of frames or Instagram filters, do you? Crop your pic, or adjust the colour or brightness if needed. But remember, less is more. Focus on the storefront, facilities, signage, people, services or equipment to show different aspects of your business. Use static pictures of the facilities for listing on online directories or search engines. Make sure it represents your business and that the name on the storefront is clearly visible. It’s also a good idea to take photos of people interacting with your service. It can be customers using your service or staff at work. But make sure the shots stay natural. You don’t want staged pictures or people staring awkwardly at the camera. Ensure the background is clean and the lighting optimal for a professional look. Finally, take some before and after photos if relevant, say if you are a hairdresser, gardener or dentist. This will help showcase the results-driven service you provide. Pictures can be used on all your print or digital marketing material. Use them on your website to show your business and services. Usually for your website you will need to reduce the resolution of your pictures so that they don’t slow down the loading speed of your website. The recommended resolution for displaying professional pictures on the web is 72 pixels per inch. Camille Roch is a journalist, editor and content strategist. She previously worked as a reporter and contributed to international human rights publications such as the UN or Amnesty International.